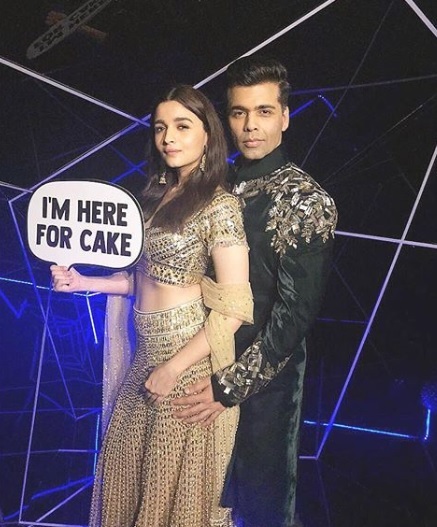 Best Of Bollywood 2018: The Parties That Kept Us Glued To Instagram This Year! Ain't no party like a Bollywood party! 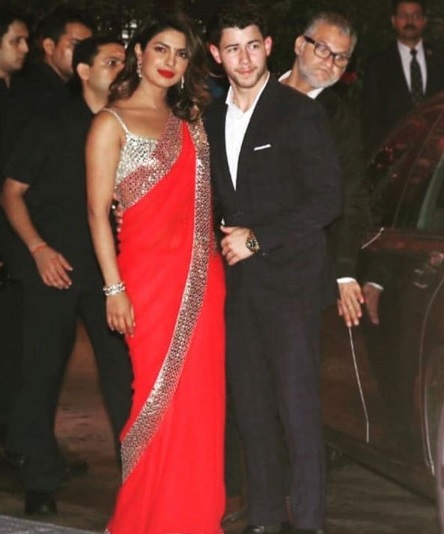 Our celebrities paint the town red when they host parties and of course, the glamour quotient keeps getting higher with each one. This year, we saw wedding parties, birthday parties, welcome to the family parties and good ol' dinner parties. Not only did we get fashion inspiration from our celebs this year, but many of these actually made the headlines because we found out who's dating whom. 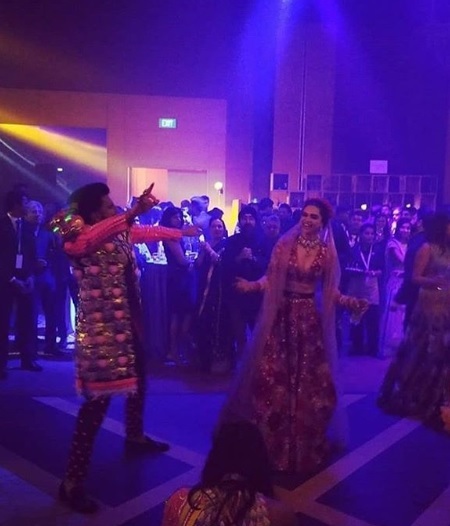 So as we ring in 2019, we are looking back at the best moments at Bollywood parties of 2018 and why we will remember them for a long, long time. 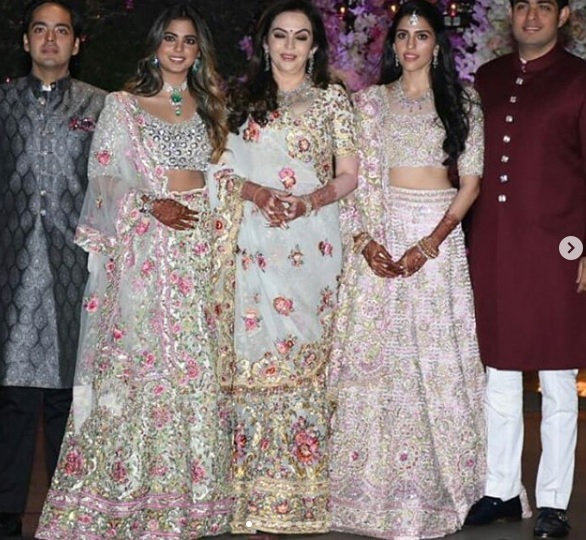 Remember when B-Town celebrities made their way to the Ambani engagement? 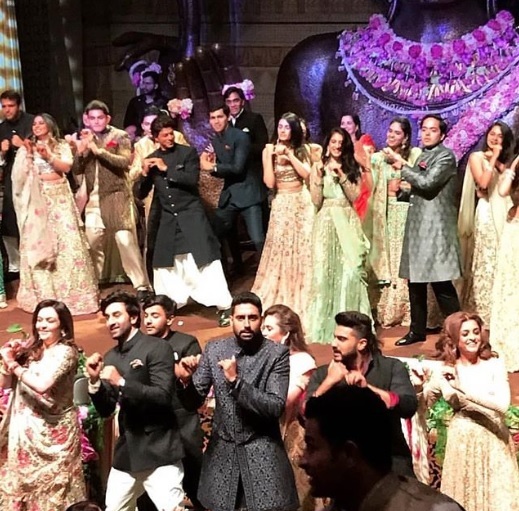 This was easily the party of the year because the event saw Bollywood celebrities on the stage performing a flash mob for the business family. Check out the pics below. 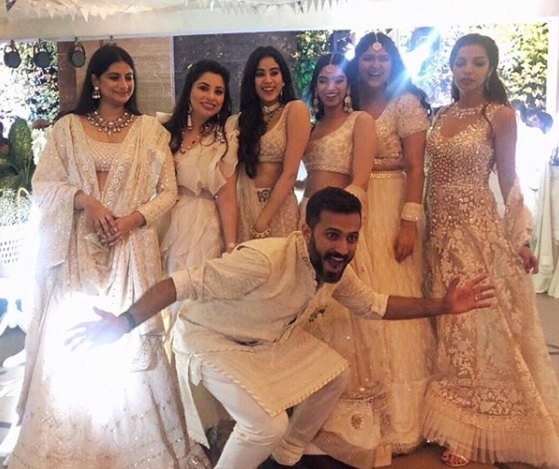 There is no way we can ever forget the fashionista's wedding celebrations. 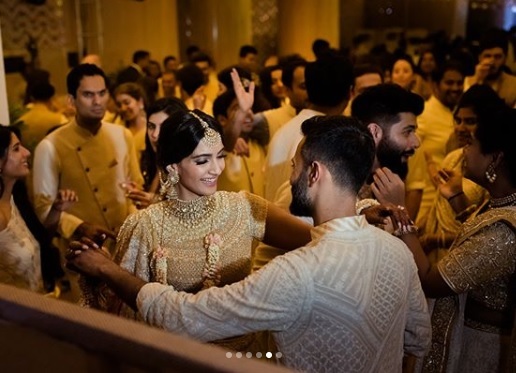 From Sonam's sangeet to the reception, the slew of parties had us occupied for days. 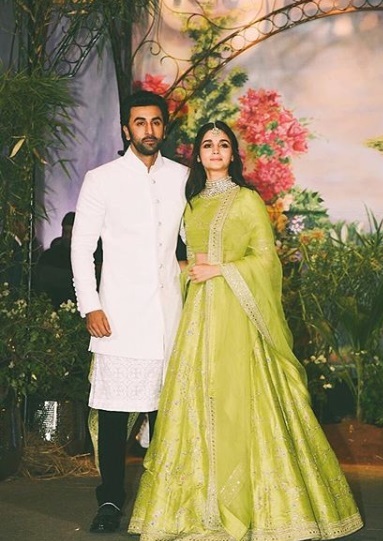 And then, of course, there were Ranbir Kapoor and Alia Bhatt posing together and giving us #couplegoals for the first time at the reception. If you remember, it was an exes convention where all of Bollywood's current flames and recent exes showed up! 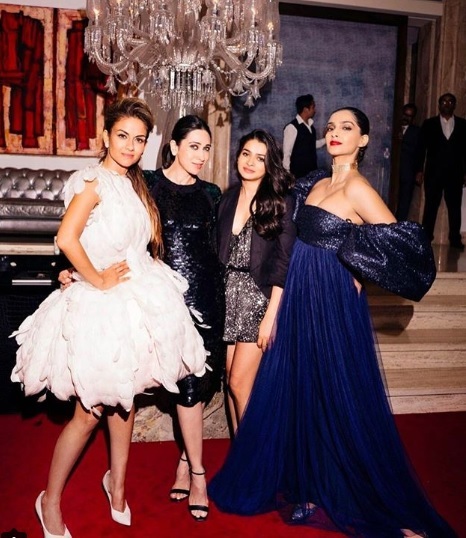 Trust Natasha Poonawalla to throw a bash that blows our mind, and the one she hosted for Sonam Kapoor and a couple of other Bollywood friends did just that, giving us them MET Gala feels in Mumbai. TBH, Sonam's blue off-shoulder gown should have had a red carpet of its own. Don't you agree? Weddings, weddings and a few more weddings seemed to be the mantra of 2018. The DeepVeer pictures kept us really, really busy for a long time. 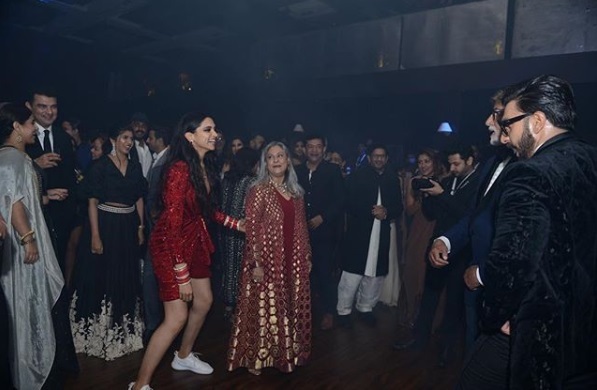 From serving fashion goals while clad in ensembles by India's leading designers (hello Sabyasachi) to killing it on the dance floor with Big B, the entire round of parties was one to watch. If you need pointers on how to jazz up the night like party animals, scroll right ahead. 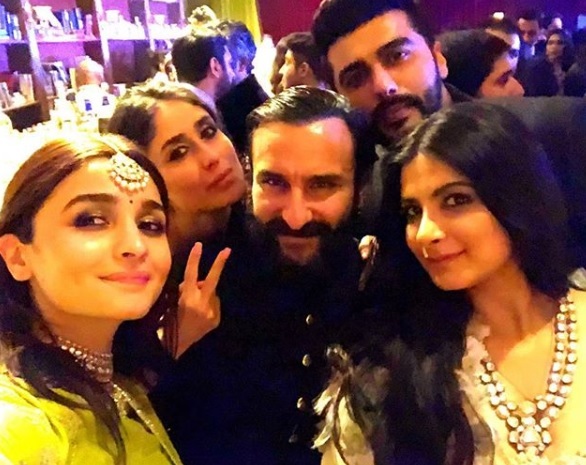 When the Queen of B-Town made her way to Cannes, a party was bound to happen. Post her red carpet appearances and work, she unwinded with her crew at the Grey Goose celebration. Looking like a complete rockstar, obviously! Her jazzy take on the LBD is something we could all use. 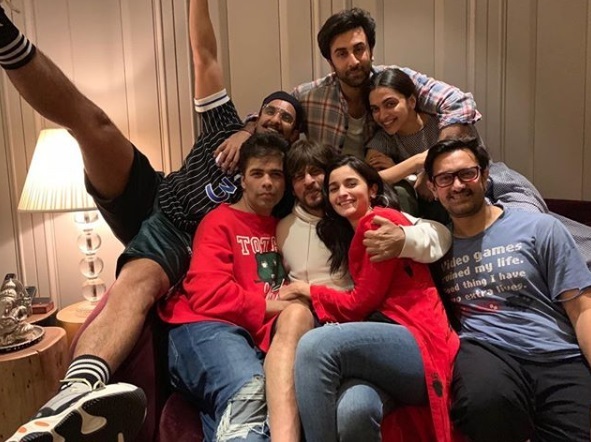 The biggest names in Bollywood got together for a very quiet evening, but this particular pic took almost no time in BREAKING THE INTERNET. With six leading actors and a director chilling under the same roof, it was bound to happen. 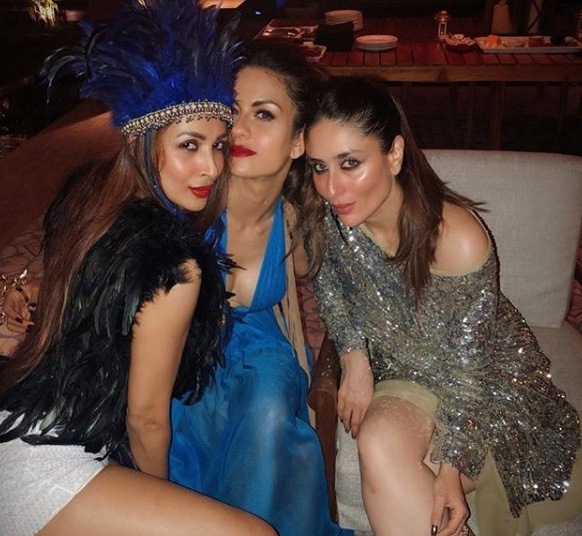 So, let's just say it out loud: no one parties like the Begum of Bollywood. 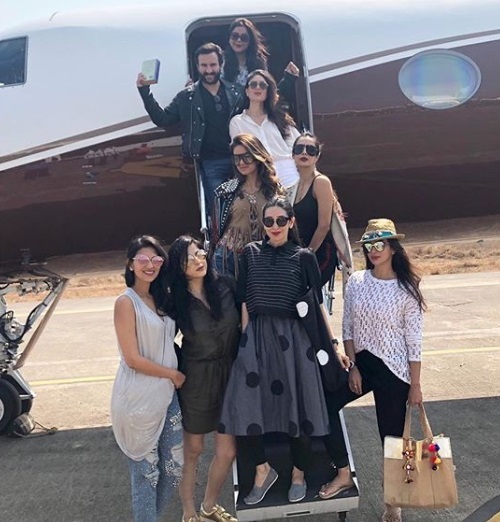 For her BFFs birthday, she went all out with a fun party which involved a private jet, an exotic getaway and everyone dressed up to the nines. 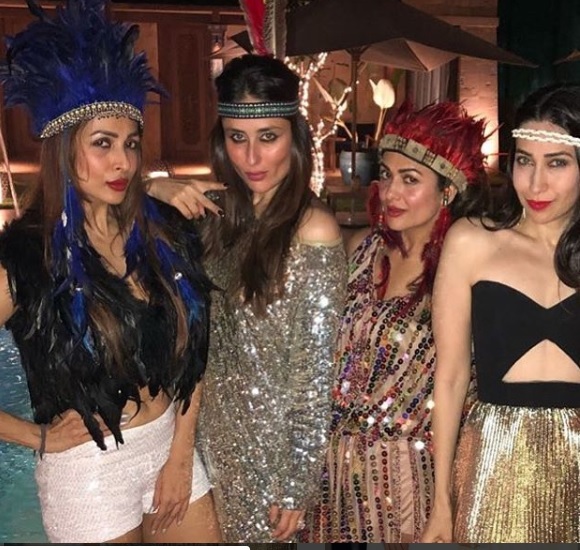 Flaunting sequins, accents of gold, all things bling and LOTS of feathers, her gang of girls gave us some major fashion and vacation goals. You go, gals! 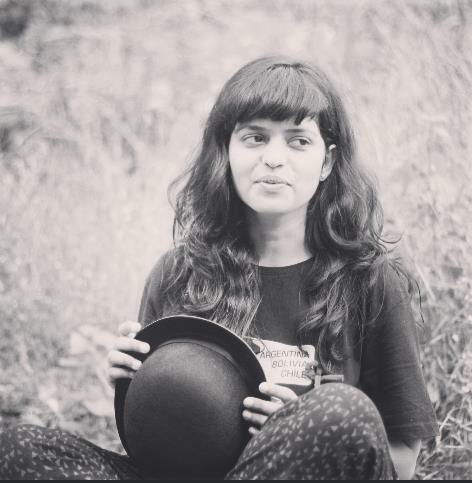 Now that you have reached the end, are you ready to party, the B-Town style?